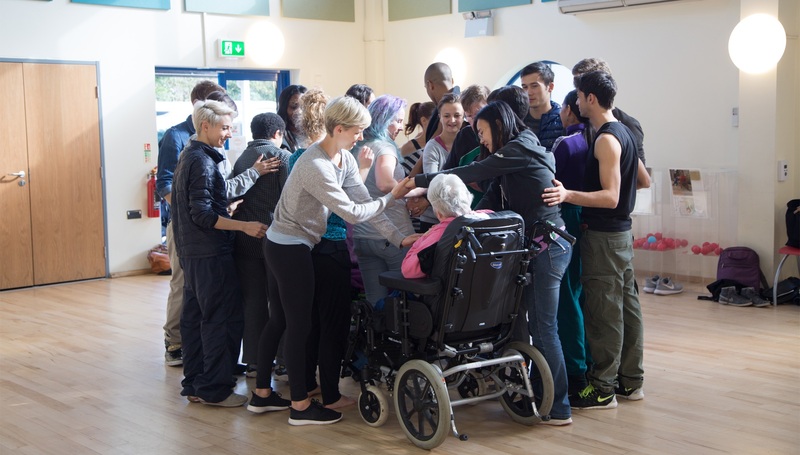 In September 2015 the whole company delivered a residency in partnership with Sense, the deaf blind charity. 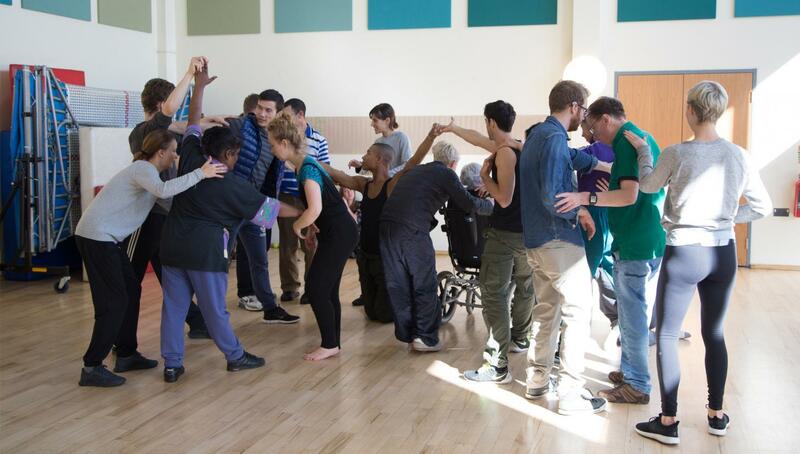 The week long residency took place at TouchBase SouthEast, a day centre for sensory impaired users and was an exploration of how Studio Wayne McGregor’s creative methods can be used with this user group. 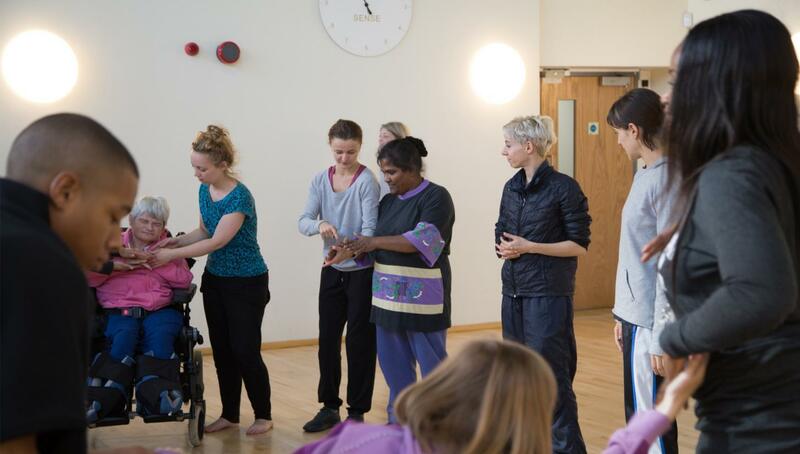 Two workshops were also delivered at Whitefields School, one of the largest providers of special education in Europe.